Southern cooking and Barbecue may dominate in this part of the US, but we really do like a traditional company if we can find one. If people of any age can recall a Chip from their youth, it certainly ticks our boxes. 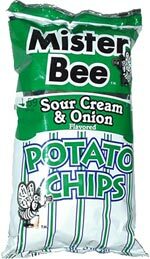 The West Virginia Potato Chip Company has been making Mr Bee’s Chips since 1951. It was around this time that Chips flavourings were invented in Ireland and Great Britain and Mr Bee’s Sour Cream & Onion can stand their ground against any mass produced manufacturer’s Chip, and that’s without a sting in its tail! We haven’t seen Door County Chips for a while, and while there is only one other Potato Chip variety with a proper State name-check in the title (Old Vienna of St Louis’ Wisconsin Cheddar Flavor), it would probably be wrong to overlook another of those historical reference companies. When Marie Hollnbacher was distributing her popcorn and Potato Chips to taverns and ball-parks throughout Milwaukee in the 1930s, she set about establishing a brand that would last the ages. De-Lish-Us. Something cheesy, perhaps? 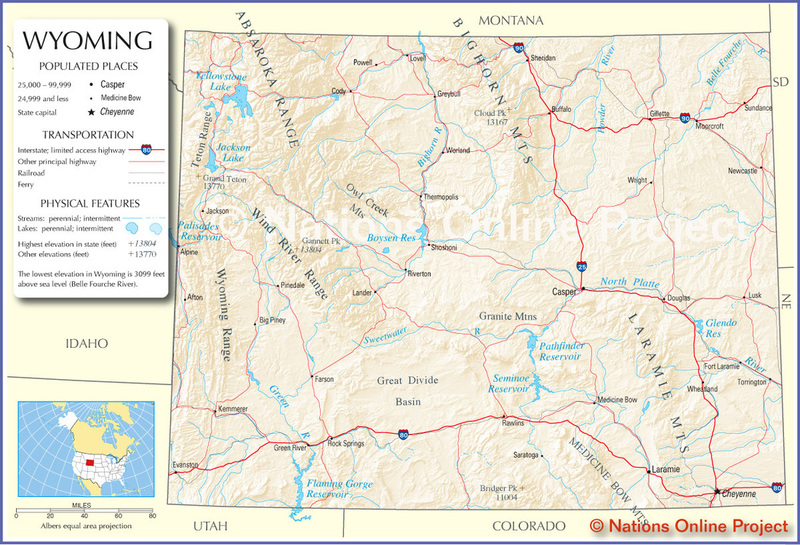 Wyoming is sometimes known as the Cowboy State. 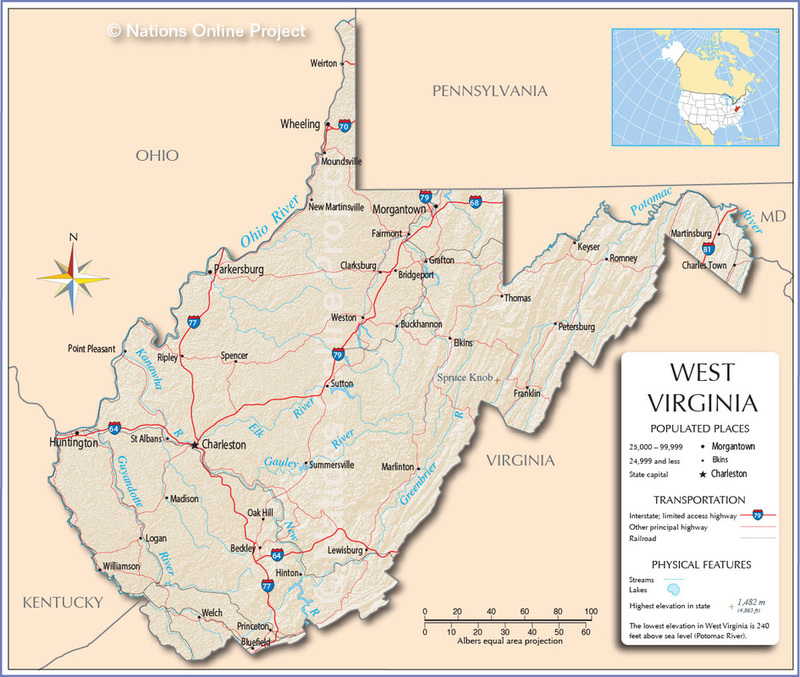 It has a capital city called Cheyenne, and another city called Medicine Bow. It even has a big bison on its State flag. Without wishing this to sound like word association, another name for Bison is Buffalo. 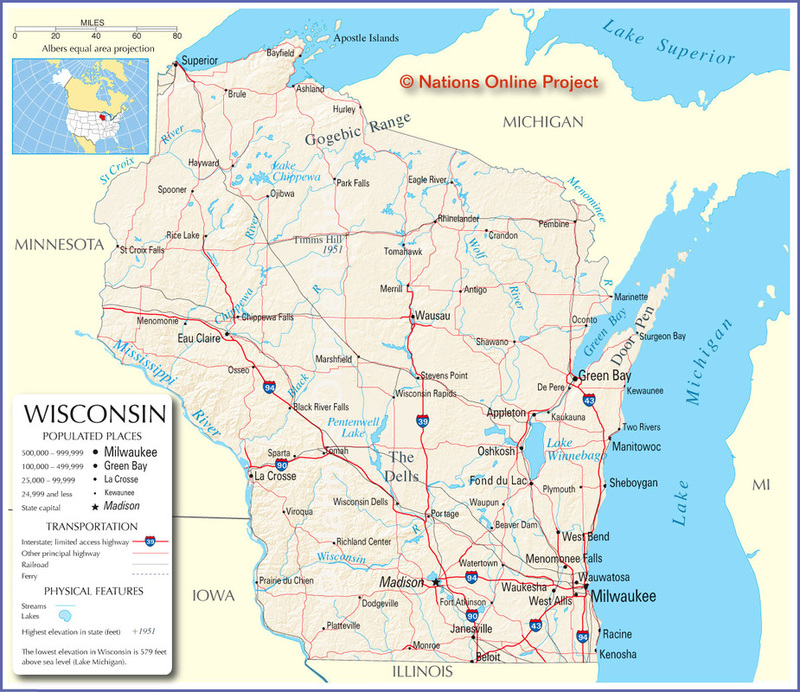 Now when some people think of a Buffalo Chip they will immediately imagine scantily clad females, motorbikes, Sturgis and a South Dakota camp site. 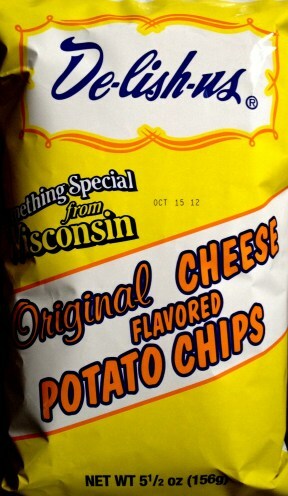 At Chips & Crisps, we obviously think of the great tasting Buffalo Chips that are available to us! 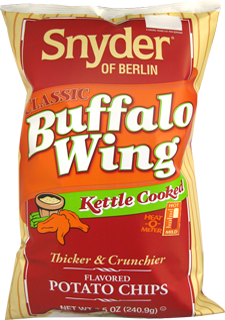 Snyder of Berlin’s Kettle Cooked Buffalo Wing Chips should do the job.